Our company has ample experience in the Long Beach dishwasher repair field. We would gladly give you the next available appointment and arrive on time to assist in wiping out your appliance repair problems. We do all we can to locate all of the necessary dishwasher parts in Long Beach CA for each household we service. 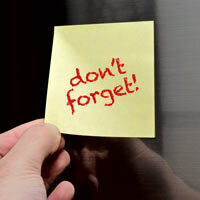 Call now and schedule your initial service call, we'll be there promptly to deliver excellent repair service. Our seasoned team can tackle even the more difficult jobs and rare makes and models of dishwashers. 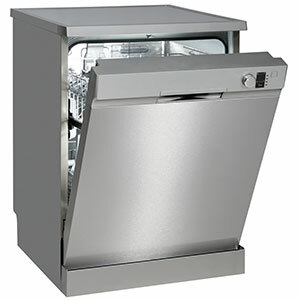 Looking for top-quality dishwasher repair in Long Beach CA? If this sounds like your situation, contact one of our representatives right away for prompt dishwasher repair service. Plastic dishes and utensils should only be washed in a dishwasher if they actually have a 'dishwasher safe' label. Plus, some plastics may have a label stating to keep them in the top rack. This is to prevent the plastic from melting as a result of being in close proximity to the dishwasher's heating element, which is in the bottom area of the dishwasher. Surprisingly, even dishwasher safe plastic that isn't required to stay on top may end up melting if it gets too close.